Sitting in a corner café on Piazza Santa Croce Florence early in the morning, with a shot of espresso, looking at the city waking up and cruisers milling around in awe. Now it’s YOUR turn! 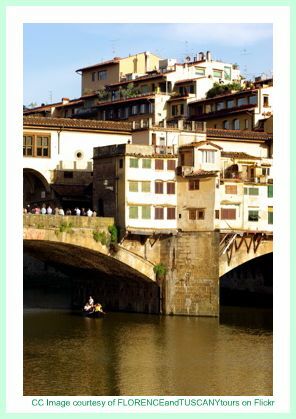 And we would love to see a photo of your visit Florence Italy, too! AND YES, PEOPLE WANT TO READ YOUR STORIES AND SEE YOUR PHOTOS! Submitting your story is easy! Just fill out the form below and hit the submit button. 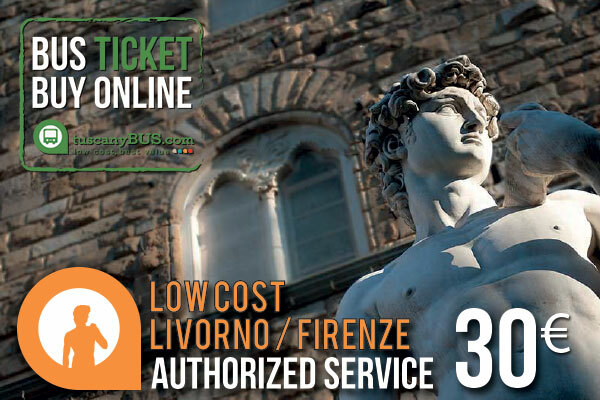 We will turn your Visit to Florence Italy experiences and photo into a webpage. You’ll be a star so don’t forget to notify your friends and family to check it out! What do you miss about your visit to Florence Italy most?